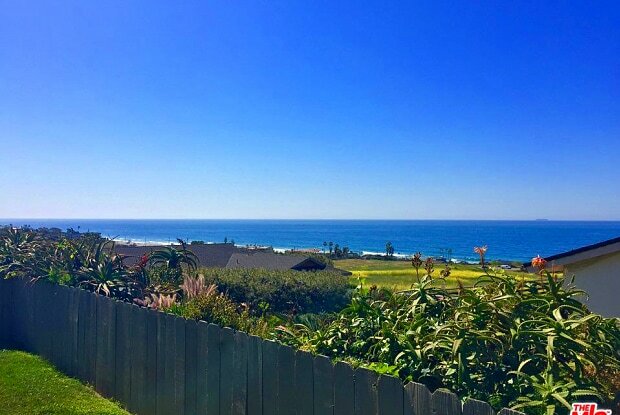 It doesn't get any sweeter than this Malibu West ranch-style home, with beautiful whitewater and coastline views overlooking Zuma Beach. Large living room offers a wood burning fireplace and sliding doors that open onto the grassy, dog-friendly yard for a nice indoor/outdoor flow. Ocean view master bedroom is ensuite with two nice closets. 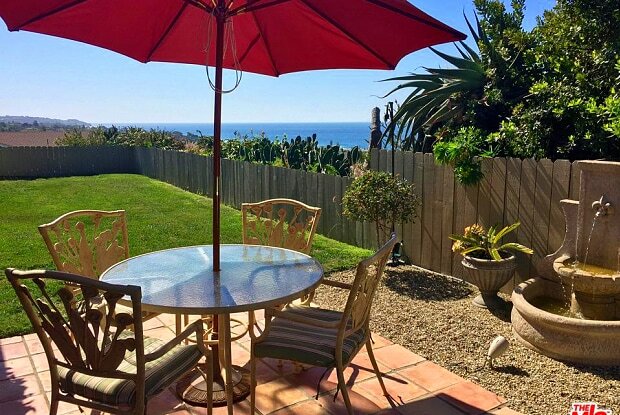 The remodeled kitchen with dining area and breakfast bar are the perfect place to fuel up before you head down to the Malibu West Beach Club, Tennis Courts or Vintage Shopping Center. Have a question for 6267 TAPIA Drive?